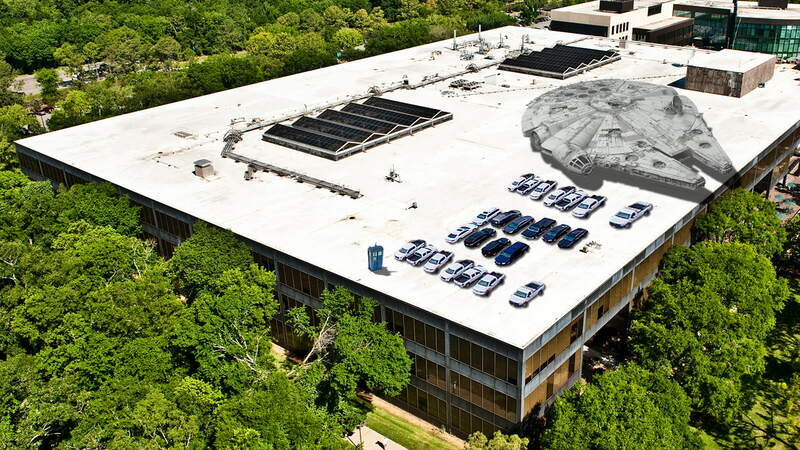 In an effort to meet the needs of the growing campus at University of Houston-Clear Lake, parking spaces are being added to building rooftops in the next academic year...APRIL FOOLS. Jeanne deVezin didn’t have to go far to get a great education as a young child or as a college student. 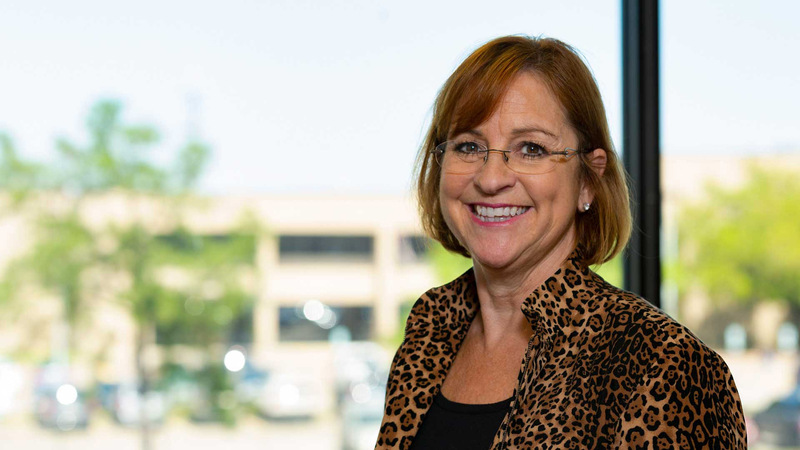 She graduated from Clear Creek Independent School District and enrolled at University of Houston-Clear Lake, where she received her bachelor’s, master’s and was among the first cohort to receive her doctorate in educational leadership in 2010. The Sultanate of Oman has chosen University of Houston-Clear Lake to be the location of a conference to discuss topics related to energy and environmental affairs to be held Oct 23. 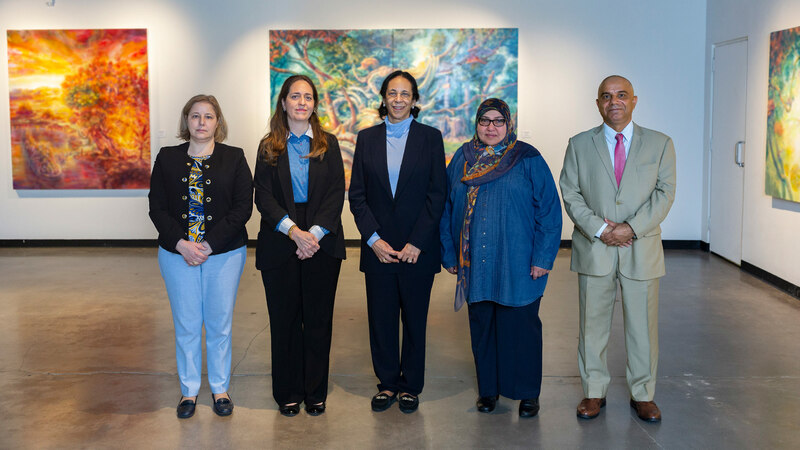 Her Excellency Ambassador Hunaina Sultan Ahmed Al Mughairy, who is also chair of the Sultan Qaboos Cultural Center, visited UH-Clear Lake’s campus on March 6 to discuss preliminary plans for the conference with university officials and faculty. 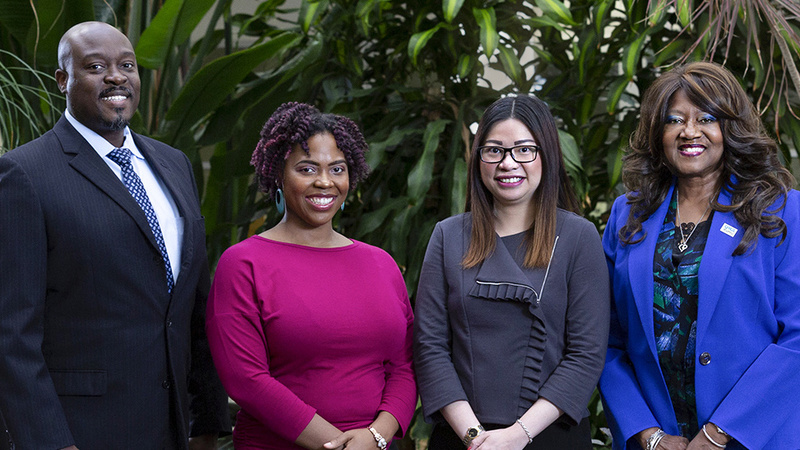 Each year in March, University of Houston-Clear Lake seniors nearing completion of their bachelor of science social work commemorate National Professional Social Work month by disseminating information about their chosen profession. One of the core values of social work is social justice. In light of the March 15 slayings of 50 worshiping Muslims in Christchurch, New Zealand, the students and faculty felt it was important to respond. On March 18, they responded with a vigil. 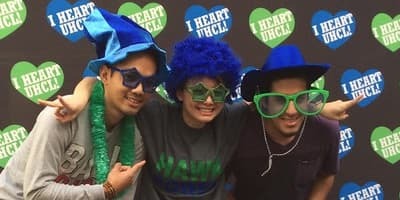 University of Houston-Clear Lake’s student-run digital publication The Signal won a total of 17 awards for work produced during the 2018 scholastic year, including seven national awards from Columbia Scholastic Press Association and 10 state awards from the Texas Intercollegiate Press Association. 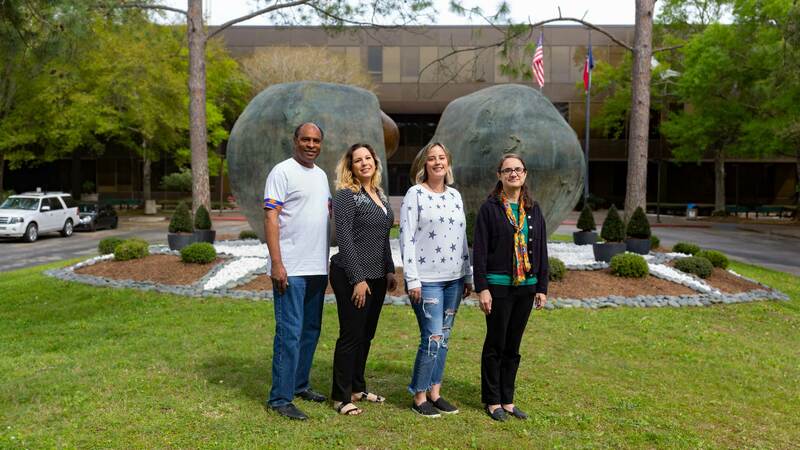 Monica Adams is among four students from University of Houston-Clear Lake’s Department of Social and Cultural Sciences who have been accepted in doctoral programs around the country. 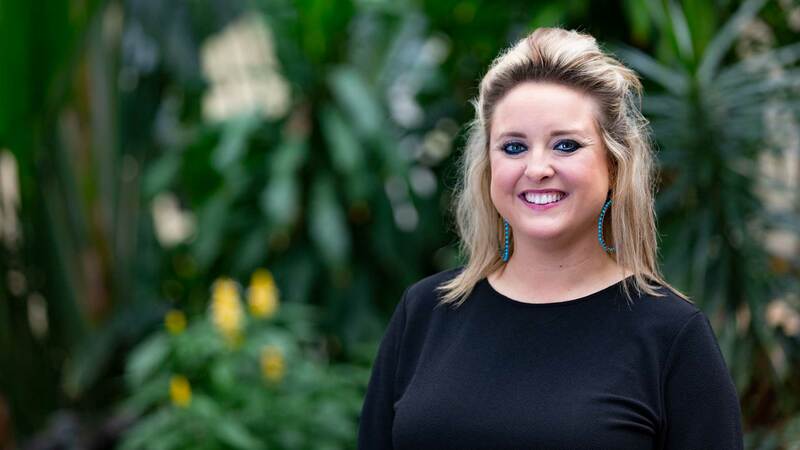 Adams, who will graduate this summer with her master’s in behavioral science, has been accepted to three doctoral programs and is awaiting the response from a fourth. 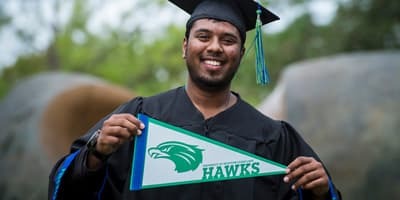 Keep up with events and activities at UH-Clear Lake with Short Takes, a weekly preview of upcoming events. 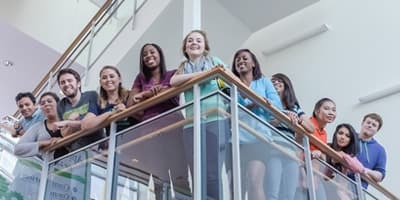 When the Texas Education Agency changed its requirements for principals-to-be from a Principal Certification to the Principal as Instructional Leader Certification, candidates across Texas were offered the opportunity to take the new pilot examination. University of Houston-Clear Lake’s program faculty made this opportunity available to each candidate in the program. Twenty UH-Clear Lake students took the test, and all passed. 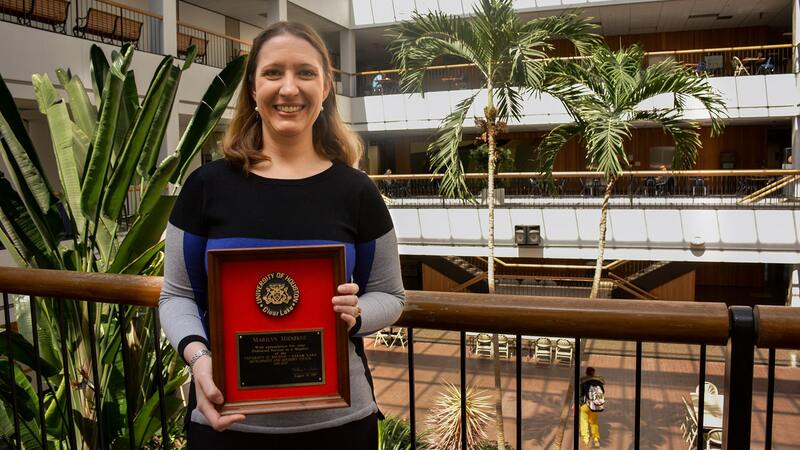 University of Houston-Clear Lake Assistant Professor of Psychology Christine Walther will explore biases toward people who suffer from substance abuse as this year's honoree for the Marilyn Mieszkuc Professorship in Women’s Studies, an annual endowment that supports faculty research across a variety disciplines that involve gender issues. 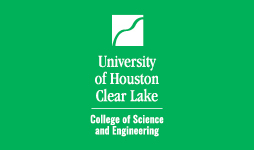 University of Houston-Clear Lake undergraduates seeking a STEM degree may be eligible for a stipend of up to $2,000 per semester and $1,500 for summer courses thanks to the university’s participation in a grant collaboration with other Houston universities. 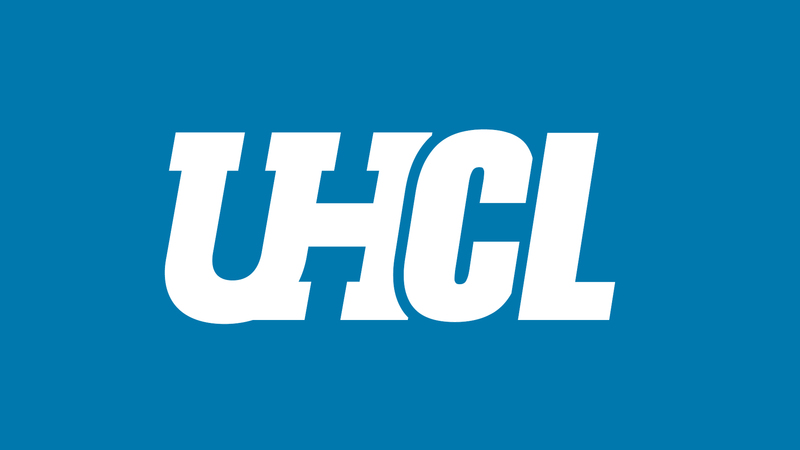 University of Houston-Clear Lake has been offering undergraduate and graduate degrees since 1974. 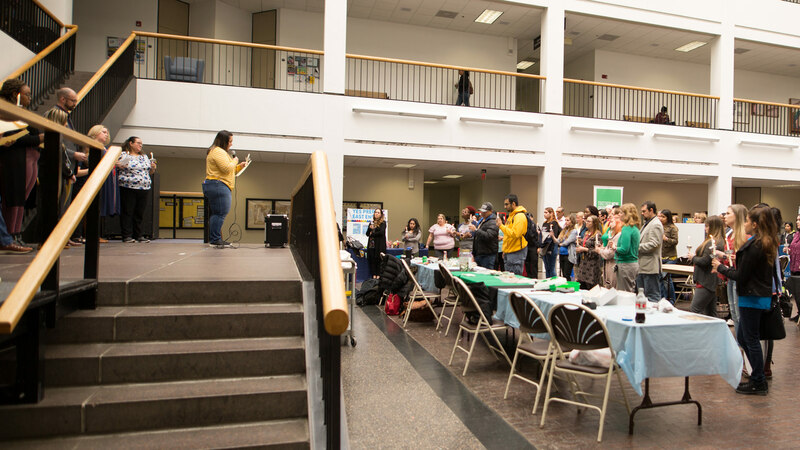 But beyond the classroom, the university is a community resource in ways that many might not realize. It’s Dwayne Busby’s primary focus in his new role as UH-Clear Lake’s executive director of strategic community partnerships to change that.